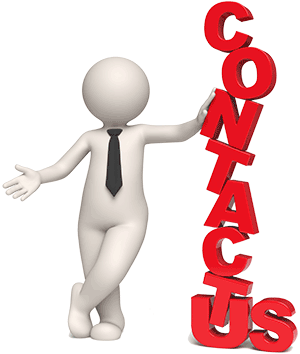 For any additional information that you may require, regarding the CPD certified & RoSPA approved online fire training, our online health & safety courses or the onsite fire marshal training that we have available please contact us during office hours, or you can send us an email using the contact form below. 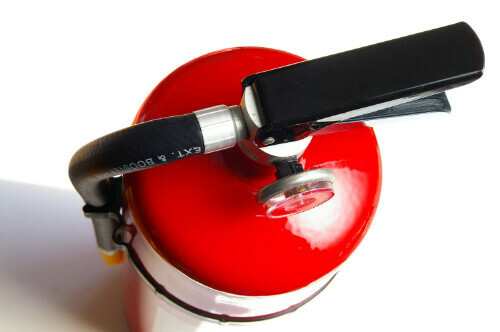 Fire Marshal, Extinguisher and Health & Safety Training Online. 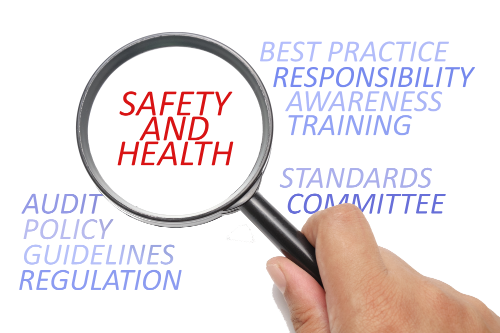 Take action now and stay compliant with your workplace training course requirements. 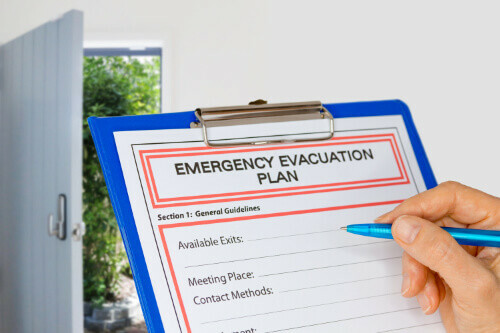 See Our Online Fire Training & Health and Safety Available Below.